The more radiators there are, the bigger the magnetite problem. The answer is our MagnaClean Professional2XP. 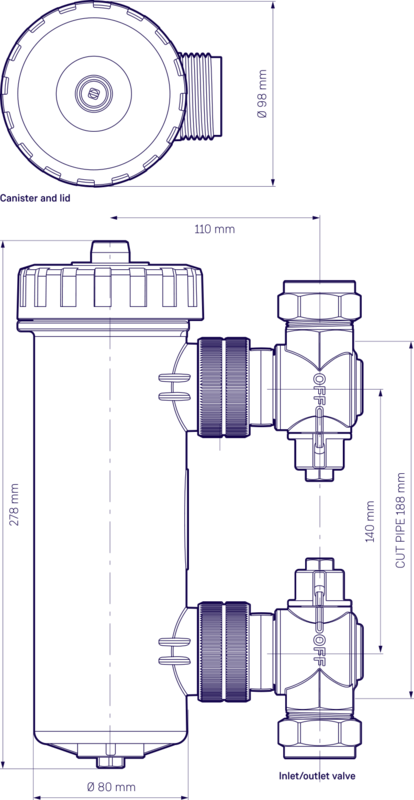 With extra filter capacity, it’s been designed specifically to handle the volume of larger systems. 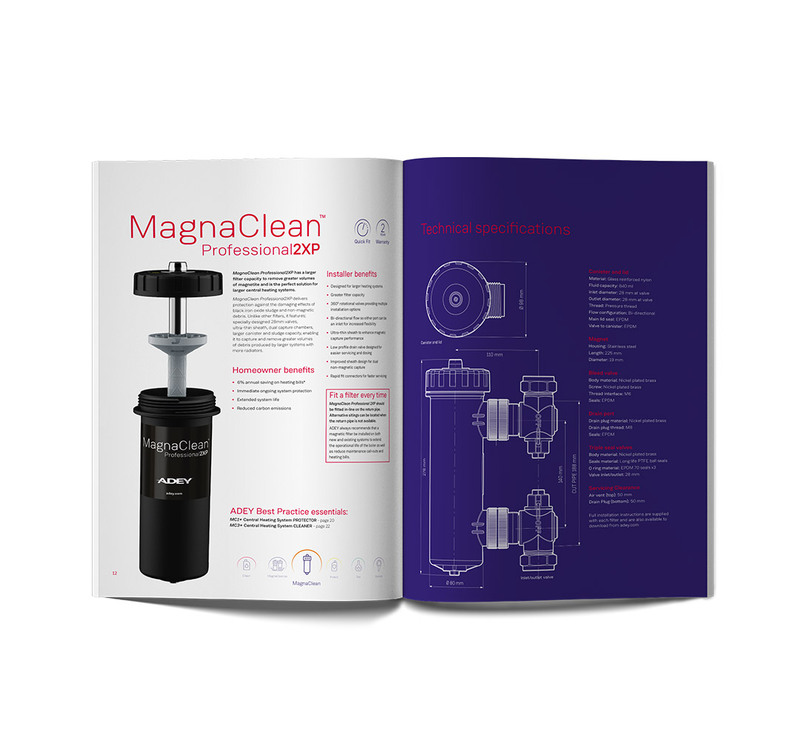 With MagnaClean®, customers can see exactly what is coming out of their system. Better out than ruining a perfectly installed boiler. Whether you’re fitting a MagnaClean® Professional 2XP on a brand new boiler or retrofitting it on an existing boiler, get the installation right to give the boiler the best protection. And to help keep the filter performing as powerfully as the day it was fitted, service it properly. To do both, simply follow our guide.